Please shop our store! 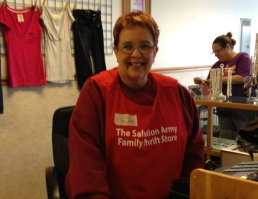 Your donations are always welcome at The Salvation Army Superior Thrift Store. Free parking is available in the city lot across the street. 10:00 am to 6:00 pm, Monday through Saturday.